Our company, First Class Wood Flooring, is proud to serve residents of Mount Sinai, New York, and we will always be here for you when you need us. This Suffolk County hamlet is one of the jewels of Long Island, and we serve the entirety of Mount Sinai and the surrounding communities, from Cedar Beach to Canal Road and everywhere in between. A hardwood floor can give your home an entirely new look if you have some other type of flooring at the present time. There is a certain aura that comes along with hardwood, and it is the perfect fit for the Suffolk County area given the nature of the flora, and brand new engineered wood flooring can also be installed to replace damaged, irreparable solid wood flooring. A Mt. Sinai, New York hardwood floor installation is going to come with some cost, but if you look at it correctly, you are actually using your money wisely. Your home is probably your most valuable investment, and the arrow can point one of two ways. If you do nothing to improve it over the years, and it continues to degrade, your home may decrease in value. On the other hand, if you make improvements that beautify your place of residence, you are making an investment that will increase your property value. 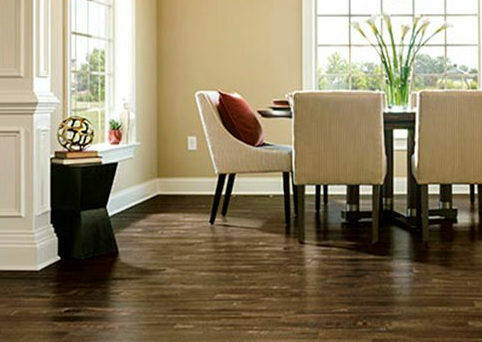 In addition to the wood flooring options that we offer our customers, we also install high quality laminate flooring. This type of flooring is durable and aesthetically pleasing, but it is also very versatile. Laminate flooring can simulate wood flooring, stone flooring, and ceramic tiles, so a Mount Sinai, New York laminate floor installation can facilitate many interior decor possibilities. If your existing hardwood flooring is showing signs of age and wear and tear, you don’t necessarily have to rip it up and put in brand new wood flooring. In many cases, we can repair hardwood floor damage, and we also specialize in wood floor refinishing to bring back that lustrous sheen that can be lost over the years. Contact First Class Wood Flooring! We are committed to world-class customer service, and our Mount Sinai, New York hardwood flooring consultants are standing by to assist you. Give us a call at 631-737-1197 or 516-822-9663 and we will answer all of your questions and set up the next step if you decide to move forward.